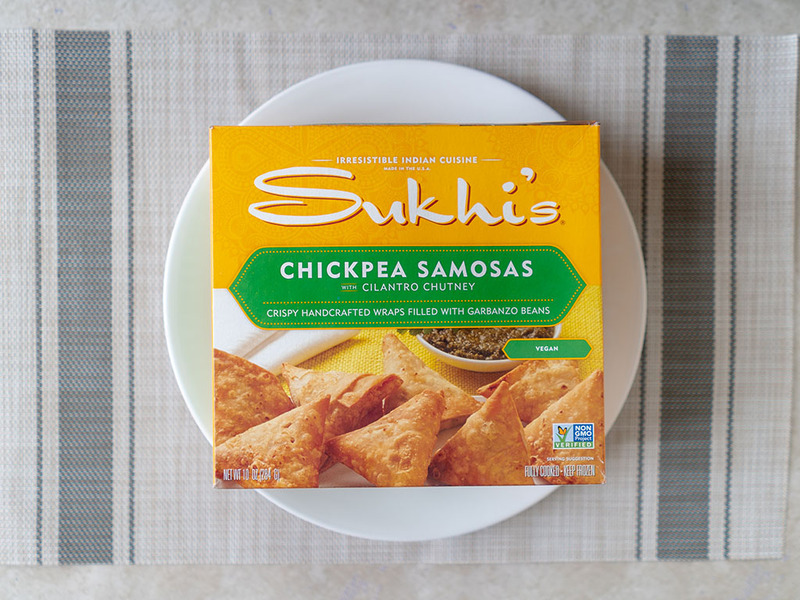 Are Sukhi's Chickpea Samosas good? Yes! 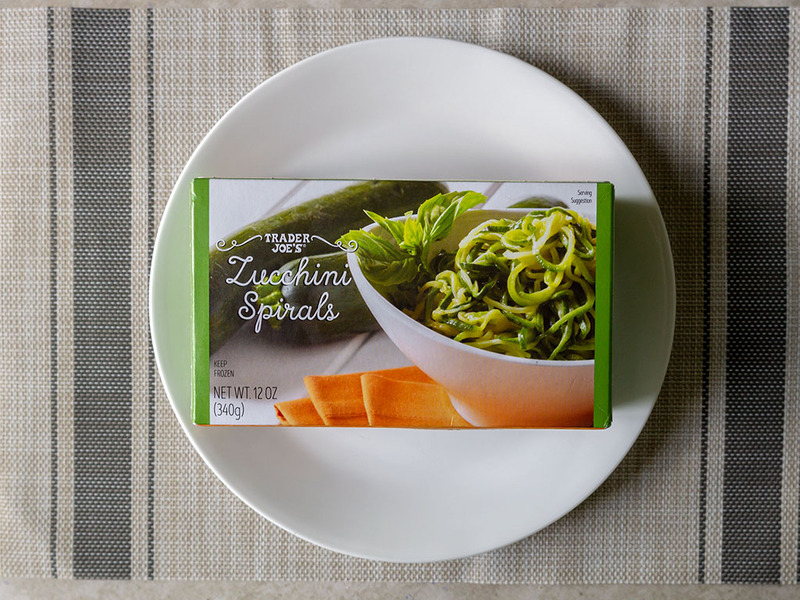 These are an excellent choice, whether as a side dish, snack or appetizer to a larger Indian feast. 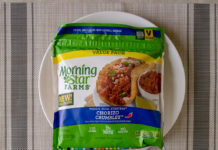 The samosa are quick to microwave, packed with flavor and incredibly addictive. The only downside is the generally higher pricing of Sukhi’s products. 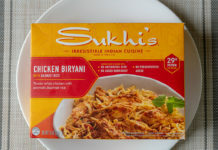 When I see a new Sukhi’s product I’ve not tried before – I immediately grab it. 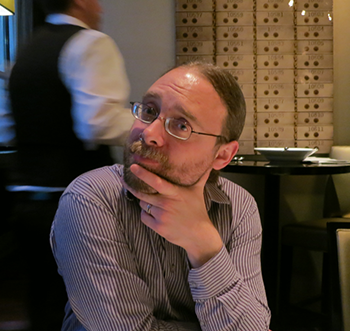 This is one of those ultra-rare brands, where the name is a virtual guarantee of quality. 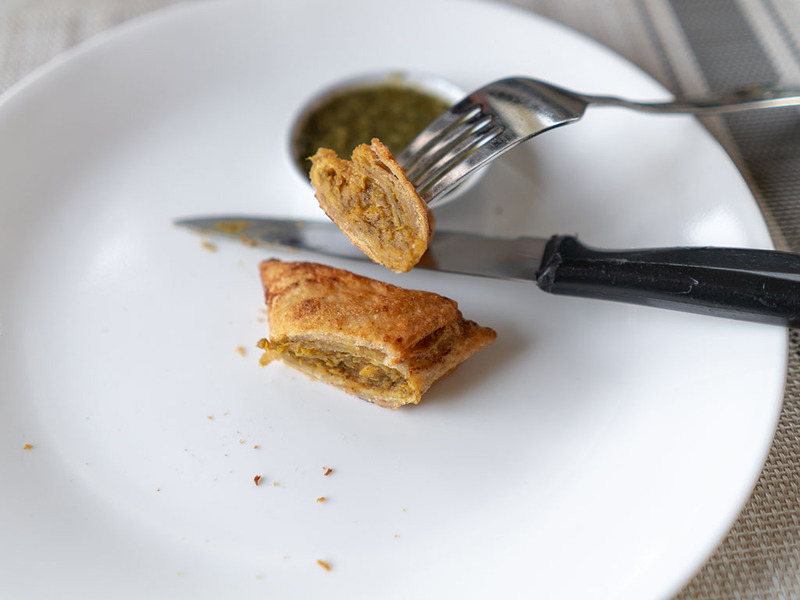 These chickpea samosa are right up there with other products in the Sukhi line up too. Texturally, these samosa reminded me more of a Thai curry puff, than traditional Indian samosa. No bad thing mind you. The exterior pastry is more fluffy puff pastry than crisp. 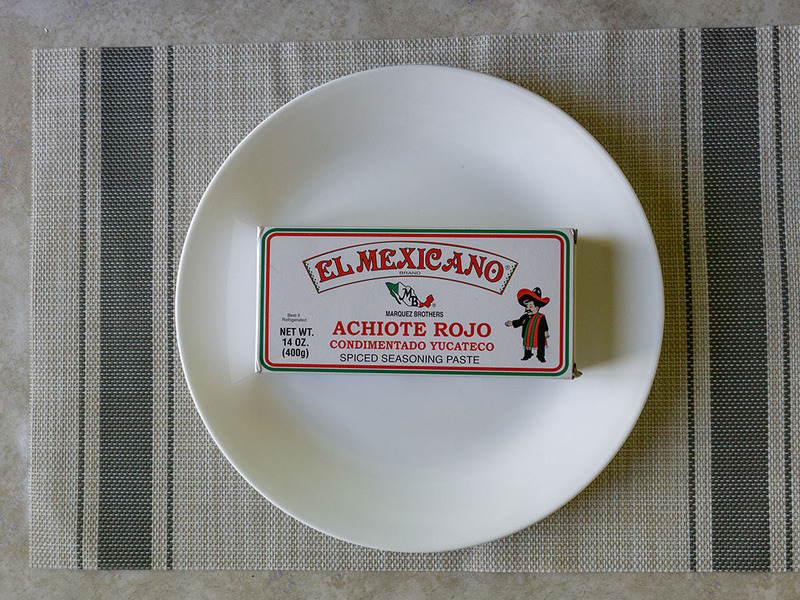 The filling is a gently spiced puree of garbanzos with the odd whole bean intermingling. 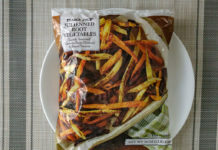 There’s more warmth than spice in the seasoning, and those intimidated by big, bold Indian flavors will enjoy these. The only downside I have with the Sukhi’s brand is the pricing, and to a lesser extent their general availability in my area which is limited. 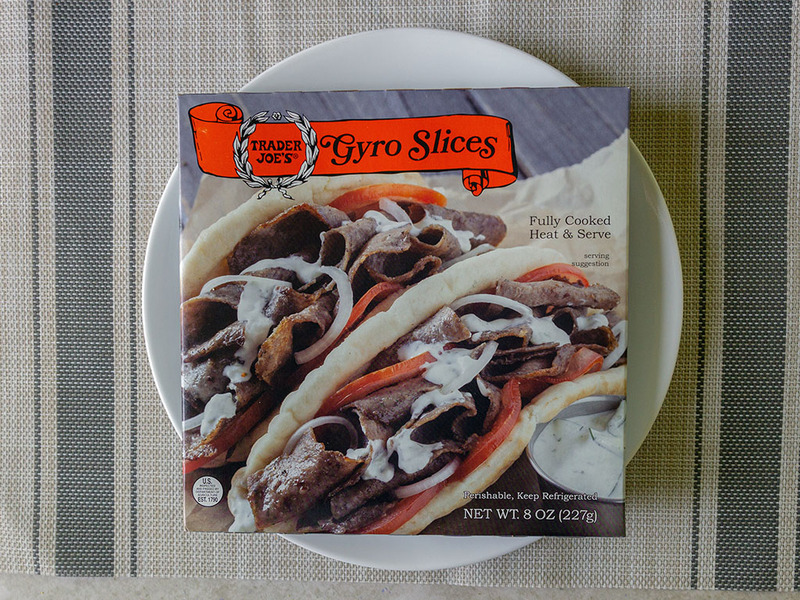 Pricing is usually much higher than competing brands like Tandoor Chef, and even the likes of Trader Joe’s that are more than a match flavor wise in this space. 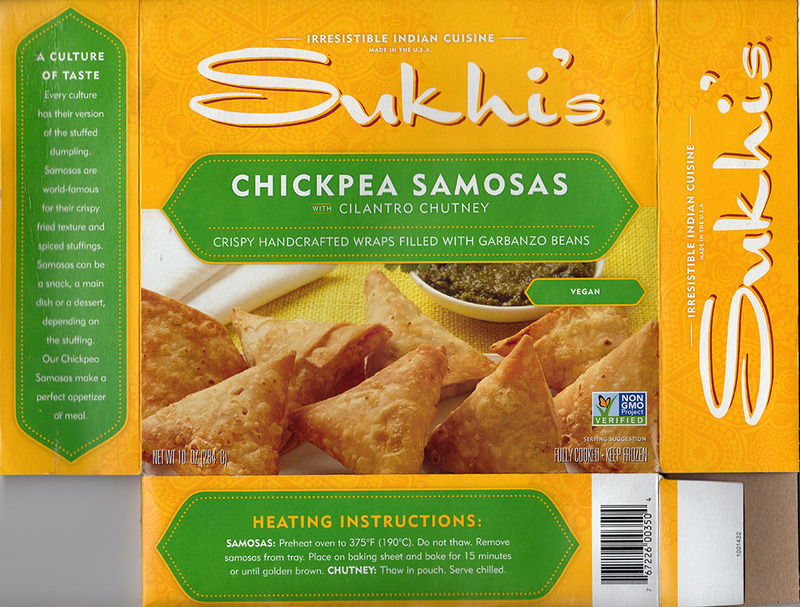 Sukhi’s Chickpea Samosas – what’s in the box? 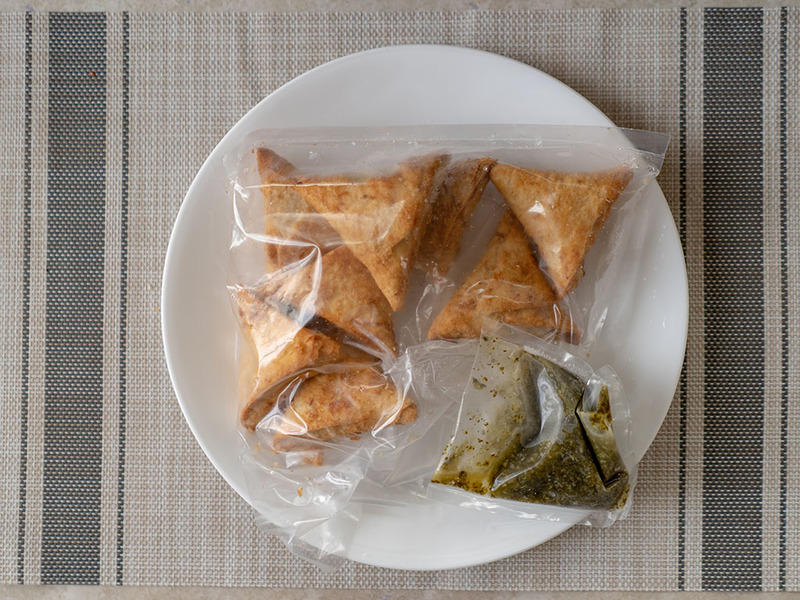 Eight small samosa come sealed inside a plastic bag within the main cardboard packaging. There’s only one accompanying packet of chutney, which is sealed separately. 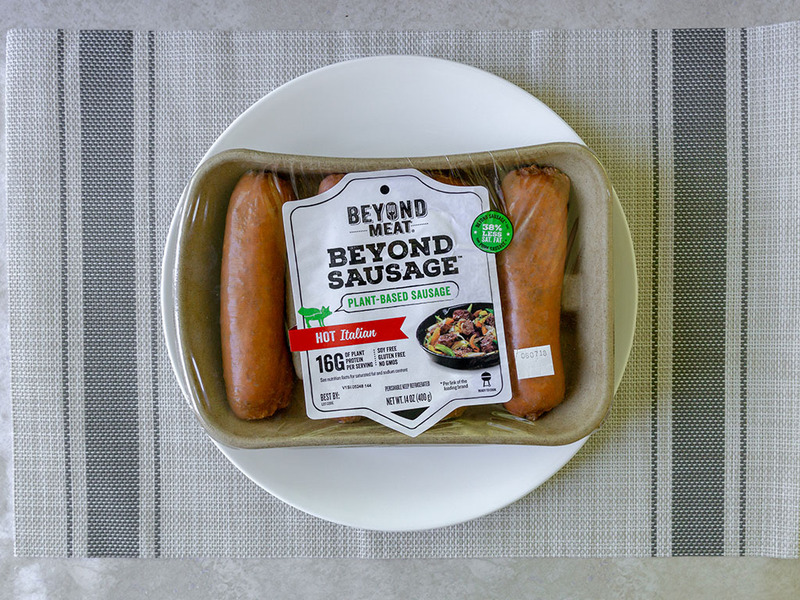 Neither plastic packaging is resealable. 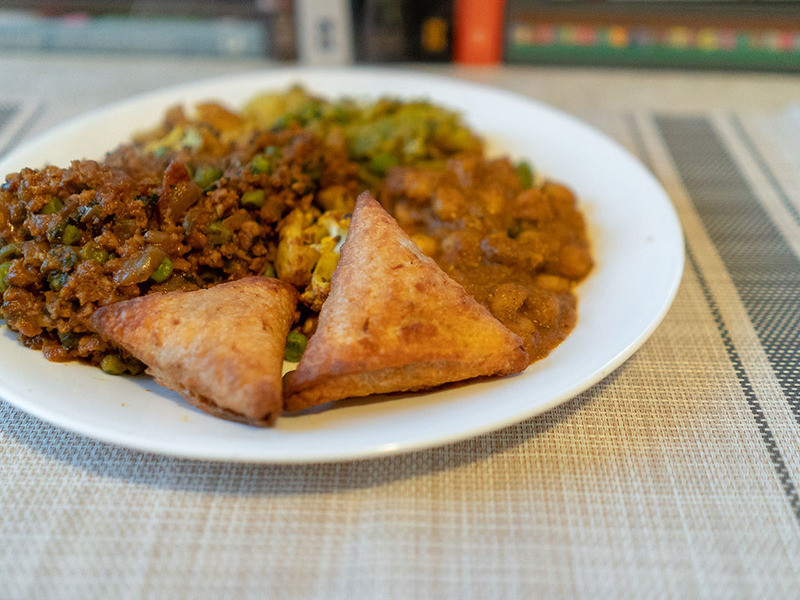 Here’s the final product cooked up and plated with the accompanying mint and cilantro chutney; after that is a picture of the samosa plated with a couple of my favorite home made curries, plus a side cross section view for good measure. 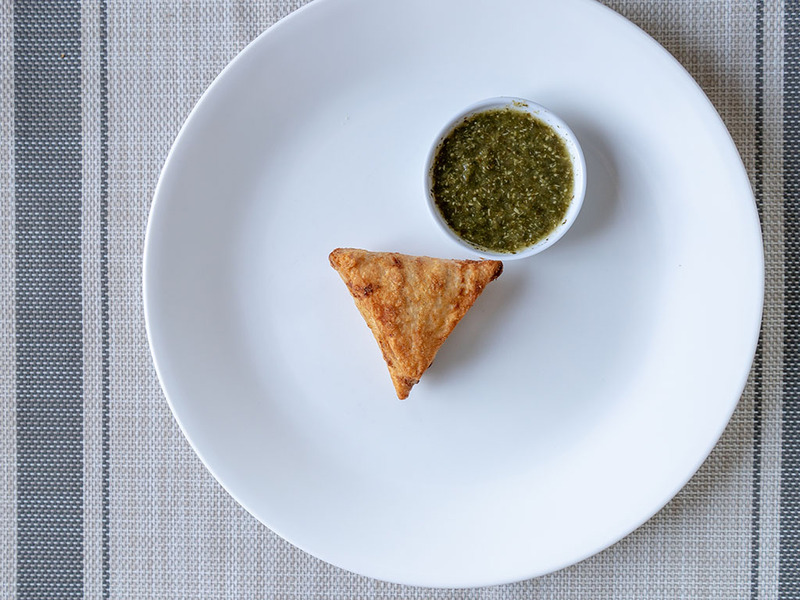 15 minutes in the oven is all it takes to heat up these samosa. 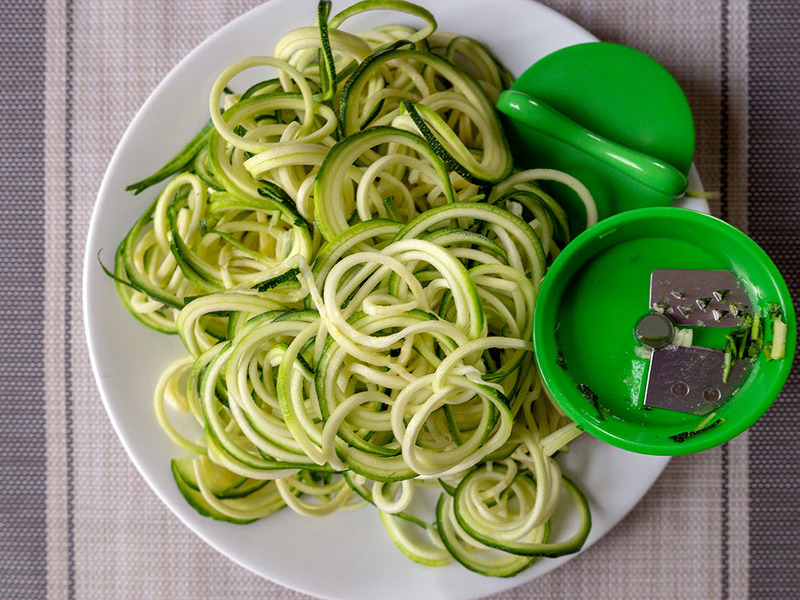 No other cooking methods are recommended. 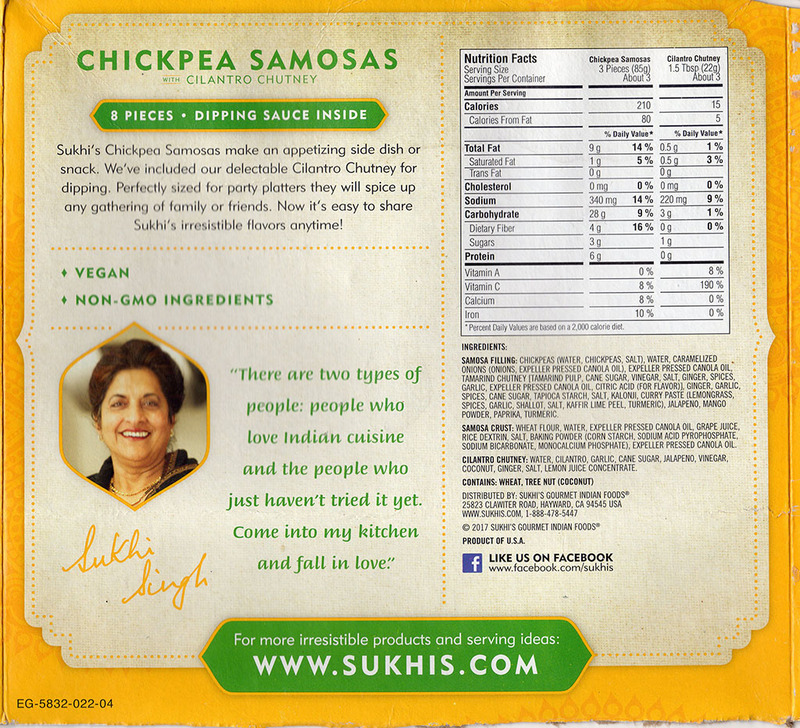 How much are Sukhi’s Chickpea Samosas? 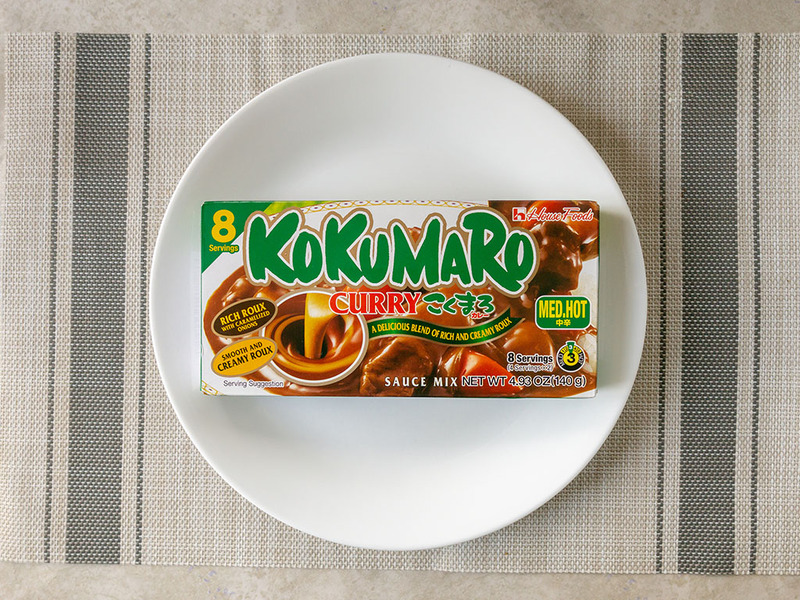 I paid $7.49 for this package in March 2019. This from a local independent grocery store to me, whose prices often skew a tad higher. I’m not sure I’d buy these all too often at this price, regardless of their excellent flavor. Closer to $5 and they’d be a great deal.